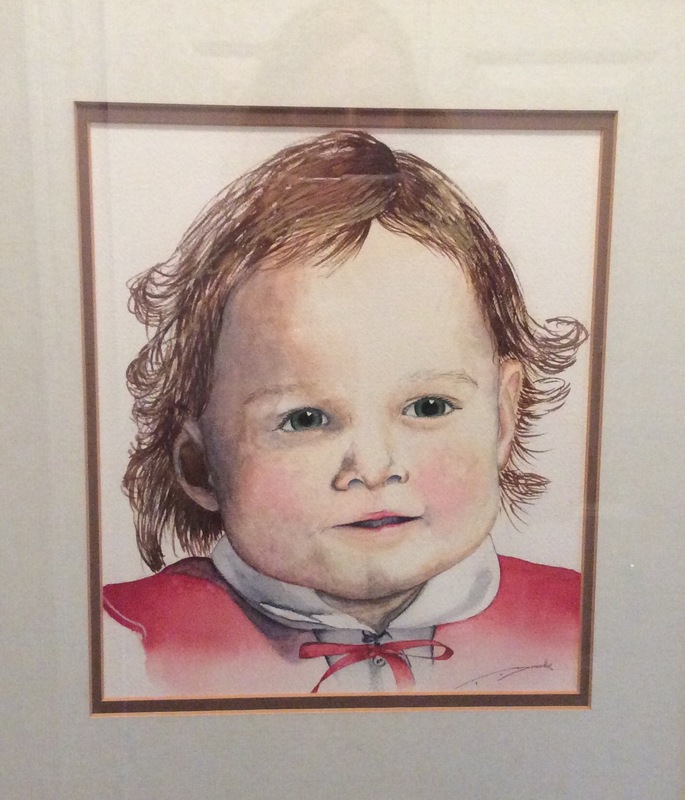 This painting was done by Justine’s Uncle Tim Brooks, who was also her godfather. She was 10 months old her first Christmas in 1985. The “eyes” bring a portrait to life…Tim Brooks was able to do that!! thanks for sharing. It’s true. He is a great artist but I don’t think he paints much now. Thank you. It is to us too. It’s always been special to us. It’s very beautiful, very poignant and meaningful. Thank you for sharing this, Cathy! There is beauty and heartbreak and affirmation in your doing so. Thank you. Portrait of Justine’s first Christmas. Next Post You know how some people look like their dogs?